Stink Bug Season (BMSB), which means there will be several new requirements for imports, particularly those originating from Europe. Approved pre-treatment for any cargo loaded up in Europe, either on or before April 30, 2019. 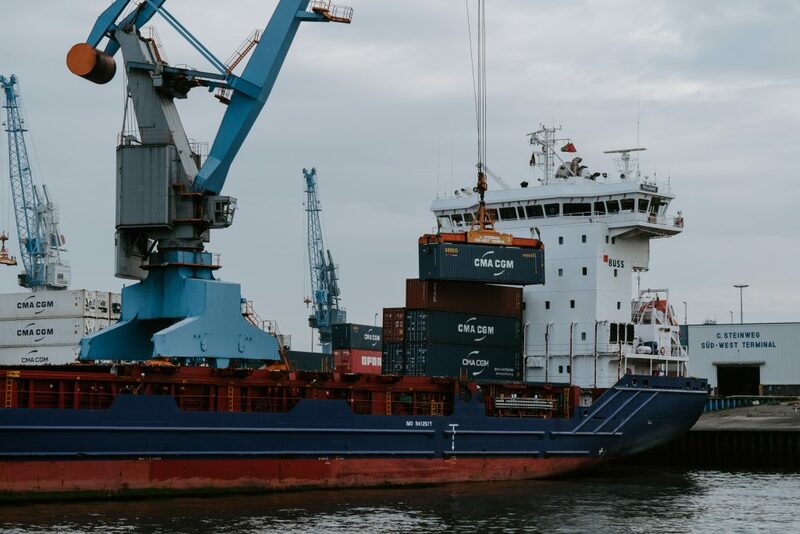 It is also been announced that the certification in the second requirement need not be accepted if the cargo originated from either Hungary or Italy but the pre-treatment requirement still applies. Lastly, customers must also remember that all Used cargo from the European Union will always be subject to pre-treatment requirements regardless of season. Please make sure to always stay vigilant in complying with biosecurity regulations for smooth shipping all-year round.